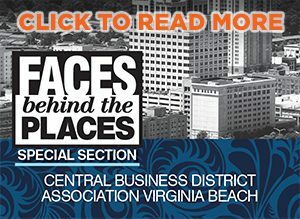 What They Do: CBRE|Hampton Roads, an affiliate office of CBRE, is a commercial real estate services provider in the Coastal Virginia market that helps meet client requirements such as acquisition financing; investment sales; real estate portfolio management; and leasing commercial office, industrial and retail space. How They Help: For 12 years the CBRE Cares program has created benefits for individuals in need through local community outreach and support, disaster response initiatives and locally driven programs. 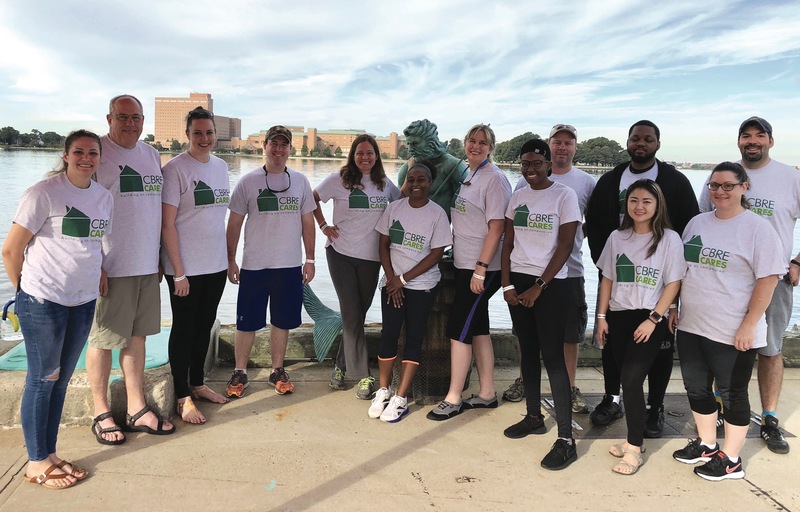 Each year, the company strives to increase the number of hours spent volunteering in the community, broaden the scope of organizations they support and raise awareness to as many organizations across Coastal Virginia as possible over a 12-month period. 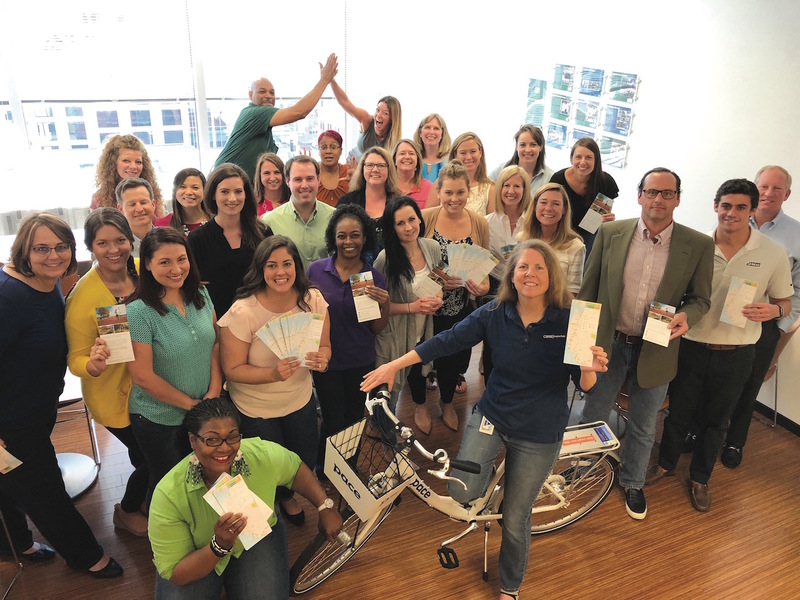 This year CBRE has expanded their calendar to include 21 events, such as a coat drive for families, volunteering at the Virginia Zoo and playing in the Hampton Roads Sports Commission Kickball Tournament and the CHKD Dragon Boat Race. They raised a total of more than $7,200 and spent approximately 100 hours planning events, fundraising and volunteering in the community. A committee of employees from all different departments helps create the CBRE calendar plan for volunteer activities each year. Additionally, they encourage all employees to come forward with any ideas they have or with any organizations they would like to see CBRE support. The company offers financial contributions to its employees in the charitable efforts that are most important to them. In addition, they allow employees to volunteer during working hours without taking paid time off to participate. A Volunteer of the Year award works as an incentive for employees—the winner is someone who has been actively involved in the community and the Cares events throughout the year. They receive a $500 donation to the nonprofit organization of their choice and are featured at the annual company meeting. To our company, community impact looks like: innovation—we do not settle on monetary donations and fundraising alone, but we strive to find different and unique ways to give back to the community. This includes quality time spent making a difference for varied nonprofit organizations in our area and building relationships across Coastal Virginia.